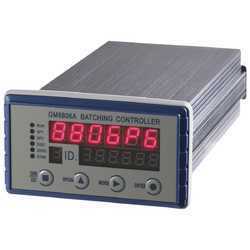 Pioneers in the industry, we offer weight indicators and digital load sensor from India. 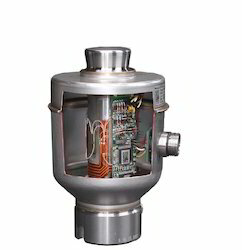 We are appreciated in the market for our optimum quality range that comprises of Digital Load Sensors that are offered in multicolumn construction. These efficient and high functionality sensors are extremely popular for their greater accuracy, ease of installation and longer operational life. Digital load sensors are tested for their flawlessness before the final dispatch.